SHREVEPORT, La. –The Louisiana National Guard’s State Marksmanship Team placed second overall in the Winston P. Wilson Marksmanship Competition, held at Camp Robinson in North Little Rock, Ark., with several team members placing in the top ten in individual events, Sept. 1-5. Eleven Soldiers and Airmen from the LANG’s team competed against Guardsmen from all 50 states, Washington, D.C., and Puerto Rico in the competition that was originally cancelled from its usual April timeslot due to sequestration. Even with just a few weeks’ notice of the new dates, the LANG team was ready. The competition consists of approximately 20 events spread over five days of shooting. Guard members compete for individual as well as team awards with rifles and pistols, both with and without optical sights. The pace of the competition can be challenging. “Being from Louisiana, we’re a little used to the heat, but some of these guys [from other states] have struggled,” said team member Tech Sgt. Gary Phelps, an Airman with the 159th Fighter Wing in New Orleans. 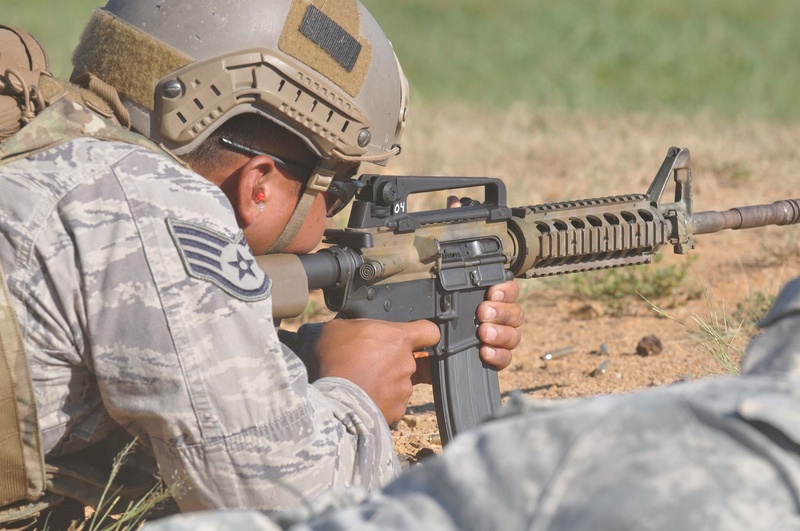 In the five-stage Combat Rifle Excellence in Competition match, Soldiers and Airmen take aim at targets ranging from 400 meters to only 25 meters, with the allowable time to fire ten rounds decreasing from two minutes to only nine seconds for the closest target. Mandatory magazine changes for some targets and transitions from standing to kneeling to prone firing positions add to the difficulty of the match. The LANG team is made up of the best marksmen the state has to offer. Soldiers and Airmen qualify annually with their units and the best scorers are invited to compete at the state level in the TAG Match. The best marksmen from that competition are named to the “Governor’s Twenty” and help make up the team that competes at the national level. Moseley made the “Governor’s Twenty” on his first try, and being in the right place at the right time helped. “I was at Camp Beauregard during the TAG Match this year training Soldiers for deployment when someone had to drop out. They asked if I wanted to shoot in his spot, since I had been trying to get into the match for a long time, so I jumped at the chance,” he said. It was his first taste of competitive shooting, but he plans to compete in as many matches as possible now, having experienced the excitement of the national stage at WPW. The State Marksmanship Team has placed either first or second at the national competition for the last six years, and this year five LANG members were also named to the “Chief’s 50” for their individual accomplishments at the competition out of more than 400 competitors: 1st Sgt. Jonathan Chapman, 1022nd Vertical Engineer Company, Bossier City, La. ; 1st Sgt. 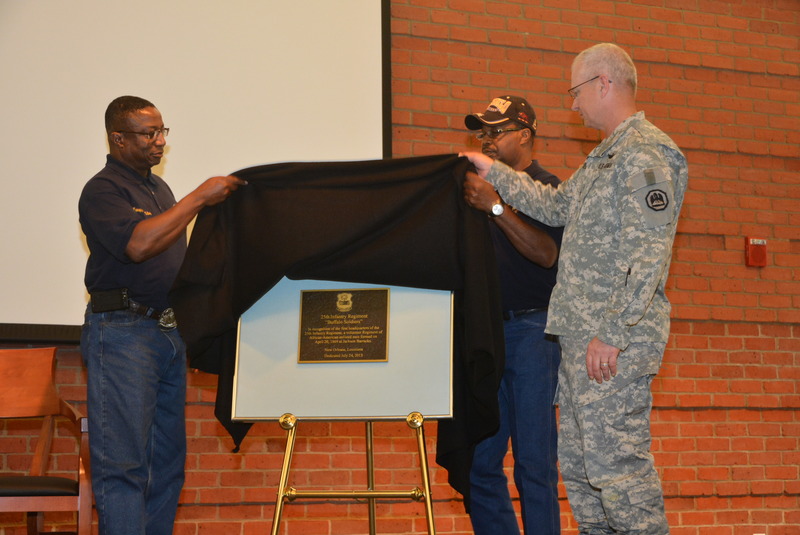 Tommy McGee, A Co., 199th Support Battalion, Colfax, La. ; Staff Sgt. Michael Milstead, 921st Engineer Battalion, Oak Grove, La. ; Staff Sgt. Jamie Eppinette, 1023rd Vertical Engineer Company, Monroe, La. ; and Staff Sgt. 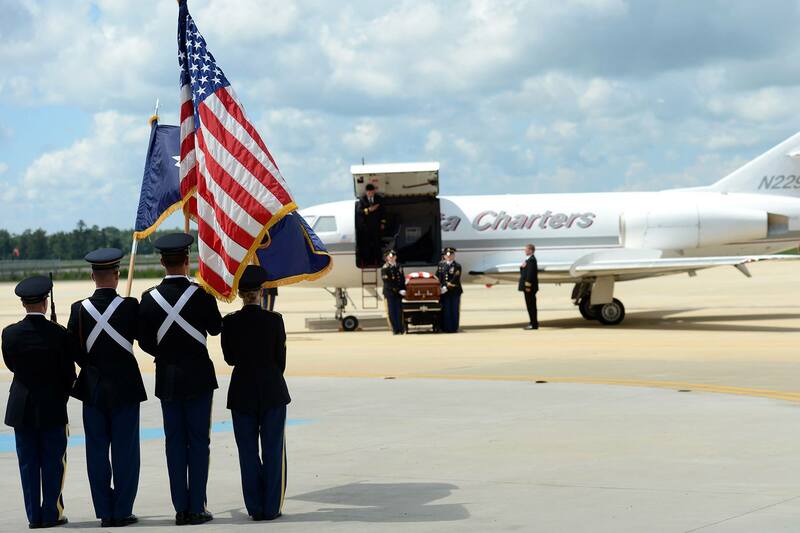 James Lam, 122nd Air Support Operations Squadron, Pineville, La.